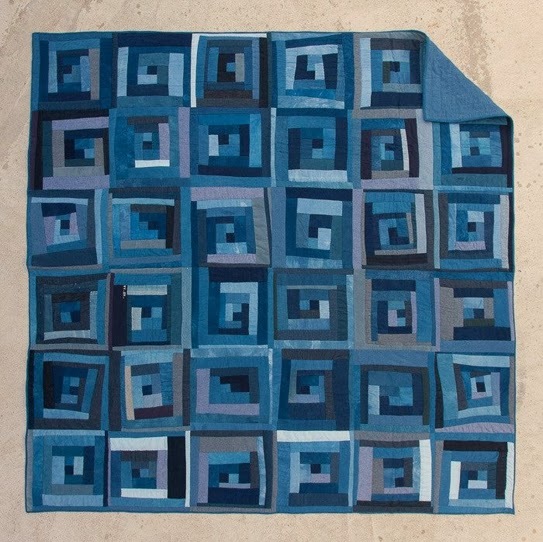 Our Folk Fibers' workshop quilt is finished and being auctioned on eBay very soon. The minute we get all the details and links I'll post them – but for now I just know the proceeds will go towards sending a kid to camp – specifically the Penland Summer art camp. I'm so happy with how it turned out! Maura has done such a great job finishing it.